A presentation given to the City Council December 18 showed a projected deficit of at least $9.3 million as a new budget cycle nears. As Long Beach heads into the new year it will be staring down a budget shortfall of over $9 million as the city’s expenditures continue to outpace its revenue, according to a presentation given to the City Council Tuesday afternoon. The session revealed a projected deficit of $9.3 million in the coming fiscal year, which starts in October. However, that figure does not include plans to restore another city fire engine and the introduction of more body-worn cameras on police officers as well as a community rapid-response bicycle unit for the Police Department, which could add millions to the budget gap. The city’s budget team is hoping increased revenue will offset the costs of these additional items in the coming budget cycle but noted that balancing the books beyond the 2019 fiscal year is going to be difficult. They said lagging sales taxes on medical marijuana and payments to high-cost pensions are among the reasons for the budget gap but are optimistic that a strong economy and continued development could help offset some of slow revenue growth. One circumstance that could complicate matters in coming years is expiring labor agreements that will have to be renegotiated. There’s also a lack of any new revenue streams, so the budget team said it’s hoping existing ones will over-perform. They pointed to Measure A funds, which are the product of a voter-approved sales-tax increase, which has consistently brought in more dollars than projected since its passage in 2016. Last year, the tax was projected to bring in about $48 million but actually yielded $53 million according to the city, and it is anticipating that might hold true for the rest of this fiscal year and into the 2020 budget. Early projections from the team have the Measure A fund producing $3 million more than the projected $54 million that was originally budgeted. The council raised these rates in February but Assistant City Manager Tom Modica said that even if the city were to increase these fees again they would likely remain under the market rate of what other cities in the region charge their residents. If taken, the increased fines and fees could create about $4.9 million in additional revenue according to the presentation. Tuesday’s meeting was the last of 2018. Normally the council would hold off on examining the city’s fiscal outlook until spring, but they pushed up the timeline because of the looming implementation of a new management system for the city’s financial and human resource departments as well as the move into the new City Hall next summer. 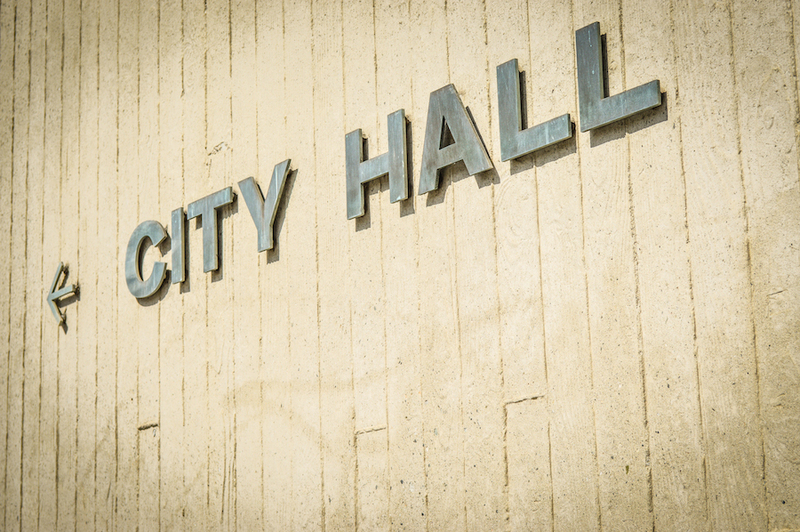 Updates on budget projections are expected to be given over the next few months in advance of a more formal presentation to the mayor and council in July and August. The budget process, and any reductions in service or staffing to close the shortfall, will then have to be decided before the September budget vote deadline.